Independence Day, or the Fourth of July is an opportunity to celebrate with family, friends and the community. Preferably, outside grilling, swimming, watching fireworks and other popular activities traditional to the holiday. But in order to have that fun-filled day, it’s important to stay safe. Accident-free holidays are the best holidays! If you’re planning to make a splash at a private or public pool or the beach this holiday, review these tips from the American Red Cross on water safety. Primarily, they encourage swimmers to be water competent—know that the ocean, lakes and rivers are much different environments from pools. If you aren’t a strong swimmer, these tips may be helpful for preparing. They’re also a great resource for parents with children. If you are hosting or partaking in a classic Fourth of July barbeque, it’s important to make sure the food you’re serving or bringing is well prepared and ready to eat. FoodSafety.gov provides helpful information to make sure any meats are cooked safely, and how to wash vegetables appropriately. To end the day, fireworks displays are a must for many people. While fireworks are a fun and thrilling activity, they are dangerous if the proper precautions aren’t taken. USA.gov provides helpful safety information. Importantly, remember to make sure fireworks are legal in your community before buying or using them. Even if your state allows fireworks, that doesn’t mean that your county, town, or city permit their use. We hope you have a safe and fun Fourth of July! This month’s boating tip from National Marine Underwriters provides a checklist that captures information for annual boat preparation. Read the full article here and check out other tips and insights at nmu.com and imu.com. OneBeacon Government Risks’ Joe Caufield is featured on the Public Risk Management Association’s (PRIMA) blog this week. His guest post, “Privatizing Government Services” discusses the emerging trend in the Public Sector. OneBeacon Technology Insurance, a member of OneBeacon Insurance Group (NYSE: OB), has entered into a partnership with BitSight Technologies, a leading provider of cyber security ratings. OneBeacon Technology Insurance will utilize BitSight Security Ratings to augment the underwriting process. OneBeacon Technology Insurance is a sponsor of the sold out PLUS Cyber Symposium, which is being held September 17th in Chicago. Lloyd Takata and David Molitano will be representing OneBeacon Technology Insurance and attending the event at the Sheraton Chicago Hotel & Towers. Presentations begin at 7:15 a.m. and the Symposium wraps up with a networking reception beginning at 5:30 p.m.
Shark Week: Are You Safe? 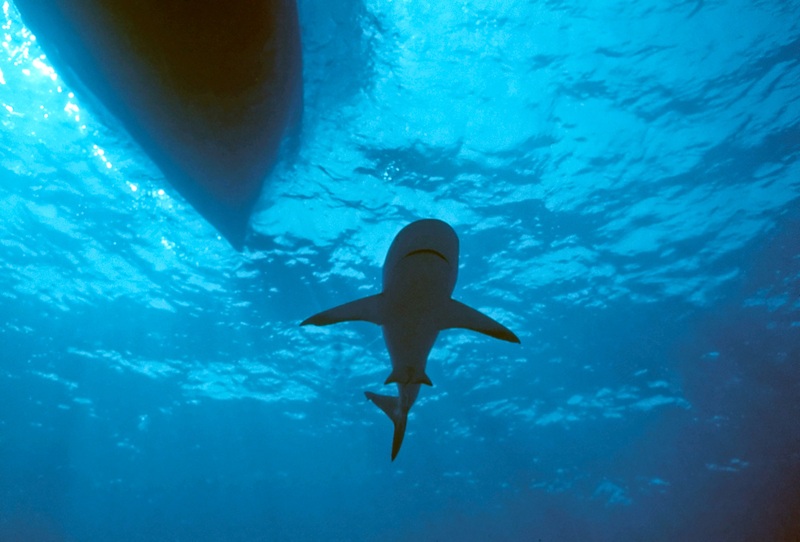 What would Discovery Channel’s “Shark Week” be without the obligatory message about boat insurance? The Insurance Information Institute (I.I.I.) details these types of policies and how they can protect you and your vessel. Typically, boat insurance covers bodily injury, property damage, guest passenger liability, medical payments and theft. The article also discusses boat safety, including traveling at safe speeds and in proper weather conditions. If you’re in the market for marine insurance coverage, visit National Marine Underwriters’ website at http://www.nmu.com/. With a sole focus on marine insurance, NMU is a leading underwriter of recreational boats, yachts and six passenger charter boats. August is here and many of us want to enjoy this last full month of summer outside. But while you may be eager to soak up the sun, PropertyCasualty360 reminds us that August is also heat stroke season. During the hottest months of the year, our bodies become more prone to heat exhaustion. According to the National Weather Service, heat is a leading-weather related killer. 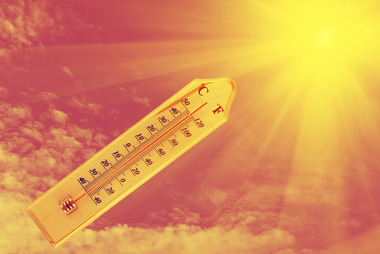 To minimize the risk of heat stroke, review these 4 tips by PropertyCasualty360. Remember to stay cool and hydrate while you enjoy the dog days of summer! OneBeacon Government Risks (OBGR) recently launched a multi-purpose blog to cover its company news and events, as well as provide safety and risk management tips. OBGR provides custom insurance solutions for midsized municipalities, counties and special districts. To find out more, visit OBGR’s In the Know blog!